‘Tis the season to be joyous and Paxum is jubilant to expand EFT Withdrawal to five new countries and currencies! Paxum clients in Australia, Canada, Hungary, Philippines and Poland can rejoice as EFT (Electronic Funds Transfer) Withdrawal is now available in their local currency direct from the Paxum account interface. EFT Withdrawal has now been implemented in AUD (Australian Dollar), CAD (Canadian Dollar), HUF (Hungarian Forint), PHP (Philippines Peso), and PLN (Polish Zloty) currencies, and can be found in the Withdraw Funds section of eligible Paxum account-holders. 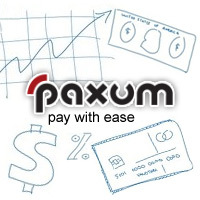 EFT Withdrawal can be initiated directly from USD, EUR, and GBP currency accounts inside Paxum. The applicable currency conversion rate will be displayed inside the account interface prior to submission to ensure client agreement prior to withdrawal. 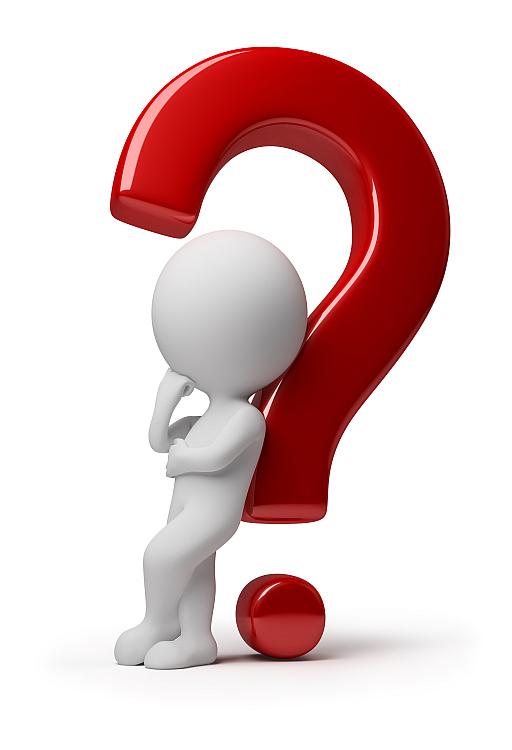 The fee for EFT withdrawal in AUD, CAD, HUF, PHP, and PLN is $8.95 USD per transfer and the limits are $3,500 USD per transaction with a daily maximum of $10,000 USD. There is no prior approval required. Eligible Paxum clients can simply initiate an EFT withdrawal from their Paxum account interface at any time. The addition of EFT Withdrawal for Australian, Canadian, Hungarian, Philippine and Polish clients is part of a series of planned additions to further expand Paxum withdrawal options. Stay tuned for more updates from Paxum during 2019.